The first years of school are so important for children. Not only do these primary years form children’s opinions about school and learning, but students also learn vital skills to carry with them throughout their entire educational career. The teachers and staff at Curiel Primary School are dedicated to meeting every child’s needs. Curiel Primary serves students in kindergarten through third grade. Students have access to physical education classes and a high-tech computer lab. We also provide additional reading support, so all students are reading at grade level before going on to our intermediate school. Our 21st Century Learning program offers both enrichment and intervention programs to help students outside of the regular school day. Our mission is to lay the foundation for a lifetime of learning. Our traditional school emphasizes the mastery of basic skills. 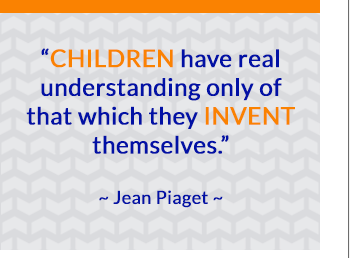 Students develop skills and knowledge in the cognitive, social/emotional, and physical domains of learning. We offer programs to children of diverse cultural backgrounds and provide a curriculum rich in cultural awareness. Stop by and visit our campus!